The Envision Rating System is an international standard for assessing the sustainability of projects across a variety of categories. It’s used by Metro, L.A. County and the City of Los Angeles as we build and maintain projects across the region. 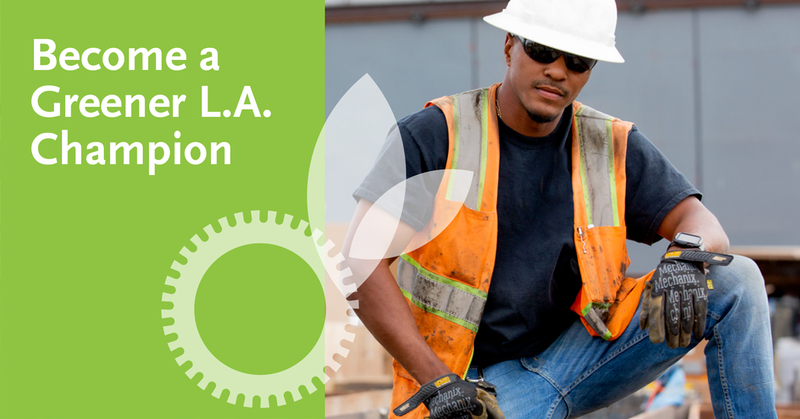 Metro is offering an Envision Sustainability Professional Training on September 12 and 13. Envision training provides instruction in the rating system through presentations, group exercises, and case studies. Planners, engineers, architects, operators, maintainers, and procurers are encouraged to attend. Special pricing is available for Metro partners. Wednesday, Sept. 12 from 1 to 5 p.m.
Thursday, Sept. 13 from 8:30 a.m. to 12:30 p.m.